The evaluation from customer: I am satisfied with the quality and technology of the after sales services. The machines are running very well and the capacity is beyond my expectations. 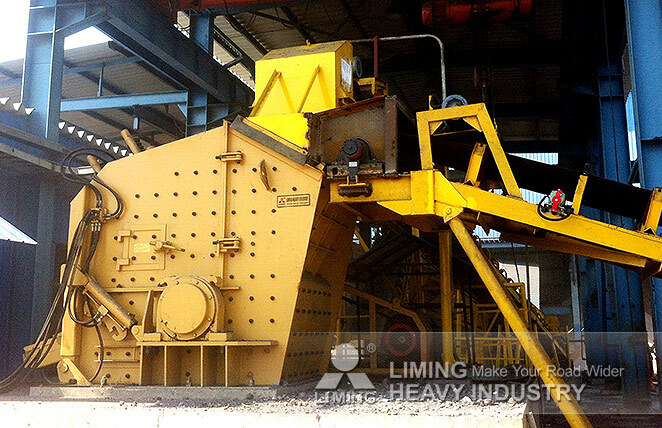 The hydraulic adjustment of the European Type Impact Crusher reduces the maintenance time greatly. I have purchased another production line at the end of 2014.